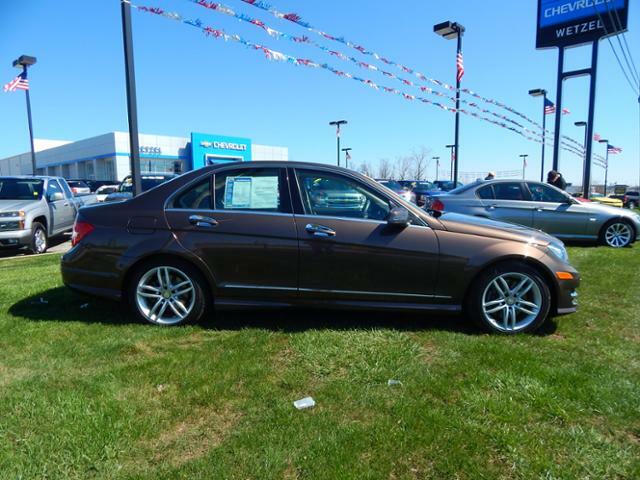 This week we’re talking luxury with this Better Buy Used Certified 2014 Mercedes-Benz C-Class. 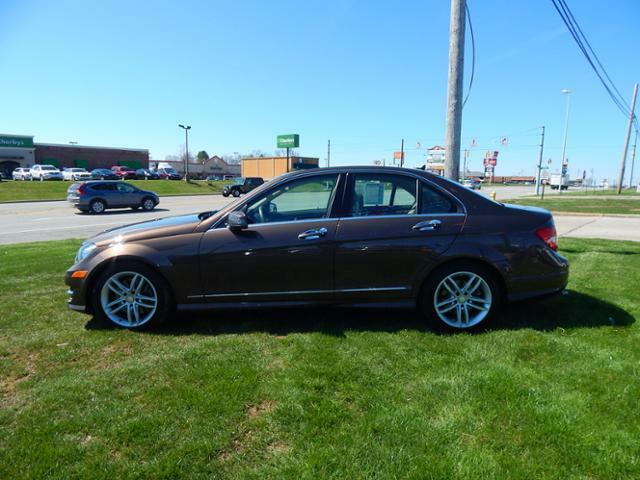 From the unique mocha colored exterior to the wood trimmed interior, this is a beautiful car. Even from the road as you pass by, the color of this car really stands out. It’s a beautiful Dolomite Brown Metallic with Almond leather interior. 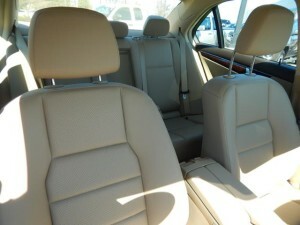 The interior also boasts Burl Walnut wood trim, making it truly lavish. While also being quite attractive, this sedan is also All Wheel Drive, making it a great choice for weather all year round. With the heated leather seats, you’ll get where you need to go and stay toasty warm in the process during those chilly months. Some of the key features of this vehicle are the sunroof, alloy wheels, Sirius Satellite Radio, IPod/MP3 input, media interface package, and a V6 cylinder engine with 248 horsepower at 6500 RPM. 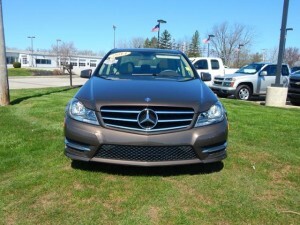 It is also a CARFAX 1-Owner vehicle, and comes with a Better Buy Certified Used Car warranty. 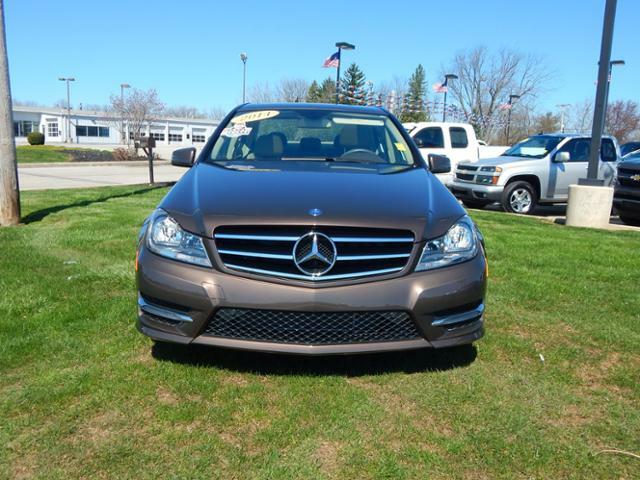 With this vehicle, you can get luxury for an affordable price and have the peace of mind that comes with our Better Buy Certified Used Car program. 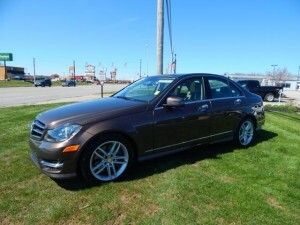 Why buy a Better Buy Used Vehicle? 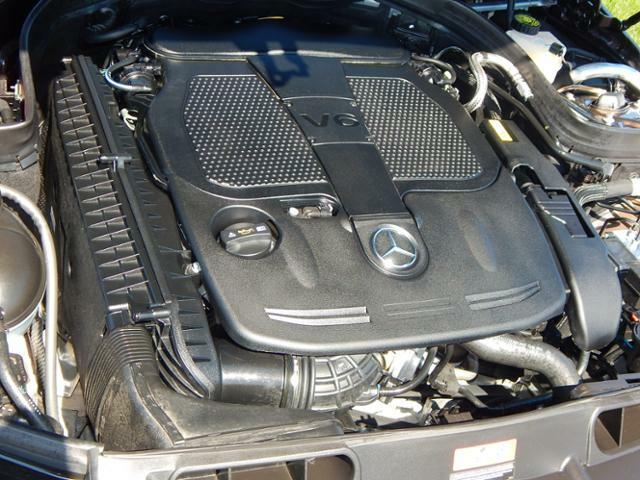 We Check ’em Better with a certified 160-Point Vehicle Inspection by an ASE Certified Technician. We provide Carfax Vehicle History Reports, and are endorsed by AAA. We Back ’em Better with a 3 Day Satisfaction Guarantee and a 12 Month/12,000 Mile Warranty. 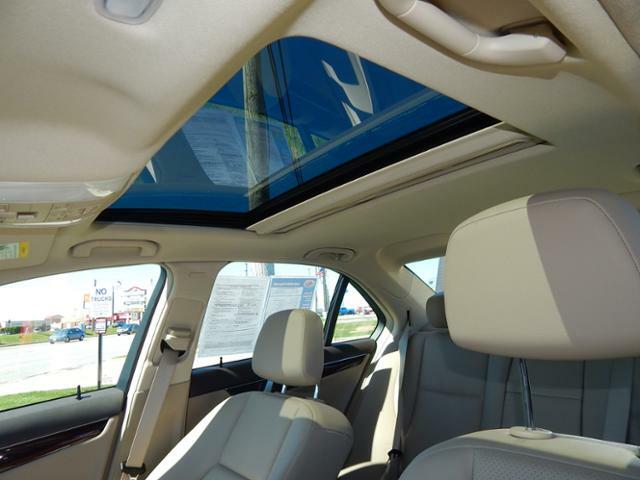 We Price ’em Better with Certified Preferred Financing and Guaranteed Credit Approval. We have dedicated individuals searching the country for the highest quality, lowest priced vehicles for our inventory. 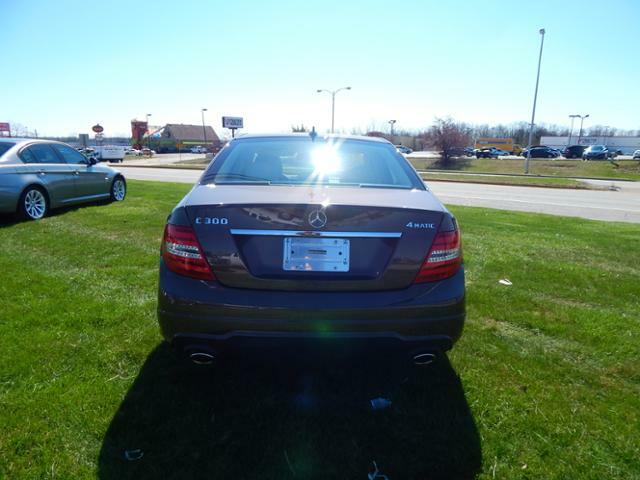 To take this vehicle on a test drive, or to ask additional questions, give us a call at (765)966-7000!